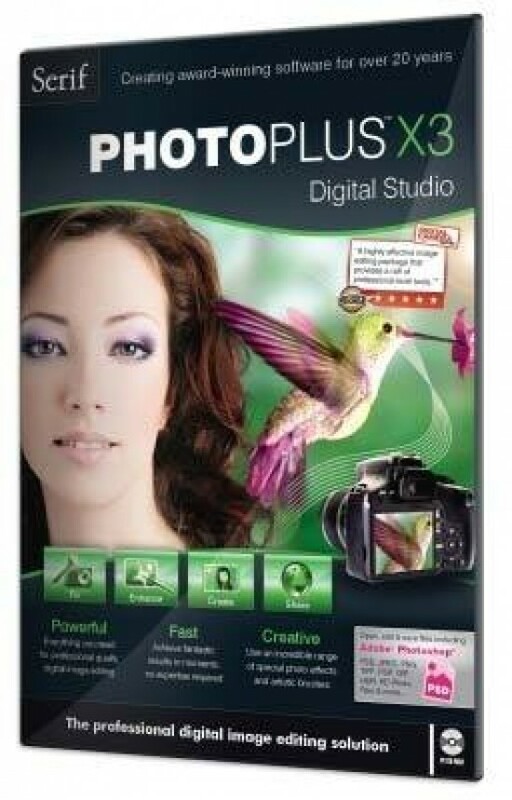 Back in December of 2008, I took a look at PhotoPlus X2, an image editing application from Serif. As an affordable alternative to Adobe Photoshop, this Windows only editor offered a lot of power for a very low price. Since then, both Adobe and Serif have introduced new versions of their software - Adobe with CS4 and the new Elements 8, and Serif with PhotoPlus X3 Digital Studio. PhotoPlus has long excelled at making it easier to get good results with your image editing needs. X3 carries that tradition forward with the How To option (Figure 1). This simple panel, that can be opened or closed as needed, gives you the option of following a step-by-step guide to making the selected corrections, or you can have PhotoPlus do some of the work for you by clicking on the “Do this for me” links. Most of the major editing features of the application have How To help available. This approach makes it easier to learn how to make these adjustments than the Adobe offerings do. 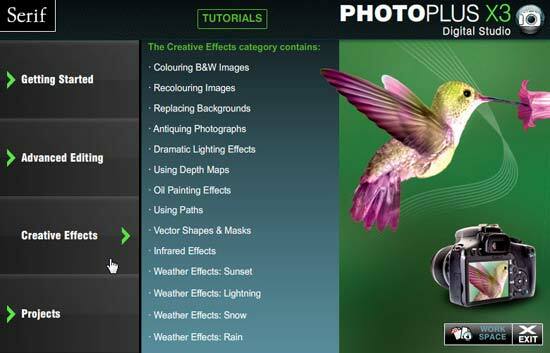 For more in-depth information on how to perform various tasks, select Help > View PhotoPlus Tutorials (Figure 2) for a very complete set of tutorials in PDF format.